A very public row about the price of Vertex’s cystic fibrosis drug Orkambi between the company and NHS England has been reignited ahead of a parliamentary inquiry. The drug is a breakthrough life-extending treatment for the genetically inherited lung condition, but patients in England are still unable to access it on the NHS because of the pricing row, which has rumbled on since 2016. 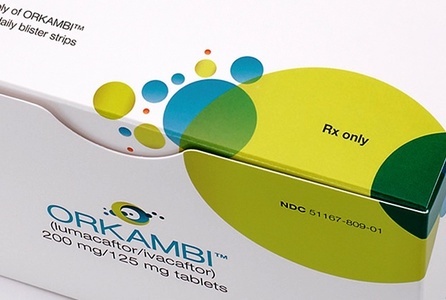 Orkambi has a UK list price of around £100,000 a year per patient, which would make it astronomically costly to treat all of England’s estimated 2,830 eligible patients. Vertex says it offered an unprecedented confidential discount to NHS England, but this was rejected last summer. NHS England then made a final offer that would provide Vertex with revenues of £500m over 5 years and £1bn over 10 years for all of its CF drugs, including recently approved next-generation treatment Symkevi. However, Vertex rejected this offer, saying it “fails to adequately reflect the value of our current and future medicines and the number of patients that will be treated with these medicines". The Commons Health Select committee intervened late last year, and even threatened to break the confidentiality around the pricing negotiations in order to force an agreement. The committee, chaired by Dr Sarah Wollaston MP, has now stepped back from this threat, but has called an enquiry to try to break the three-year impasse, and has now published correspondence from all sides. A letter from John Stewart, National Director, Specialised Commissioning at NHS England to Dr Wollaston shows there is still no love lost at the health service budget holder when it comes to Vertex. He writes that Vertex is “an extreme outlier in terms of both its pricing and behaviour” and claims its pricing demands are unreasonable. Stewart defends NHS England’s negotiating stance, saying it would be ‘negligent’ of the organisation not to try to manage the affordability of the drug. However, NHS England says the pricing deal offered last summer remains on the table, with the hope that Vertex will accept the terms. The trade in barbed remarks hasn’t been one way, however. Last summer, Vertex accused NHS England of “outrageous” behaviour and not being fully committed to reaching an agreement. 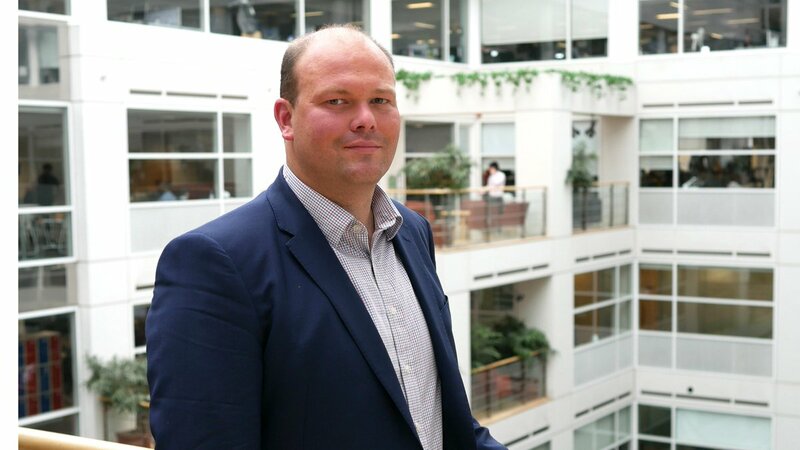 This culminated in Vertex’s chief executive taking a highly unusual measure of intervening in the row by writing an open letter to Prime Minister Theresa May last July, saying her government’s lack of flexibility on prices jeopardised pharma investment in the country ahead of Brexit. Patient groups and activists are also trying to exert pressure on both sides to secure access, mobilising campaigns and social media threats, such as #OrkambiNow to call for an agreement. The committee is accepting submissions until Monday 25 February, after which time it will hold parliamentary evidence sessions to cross-examine representatives from Vertex, NHS England and cost effectiveness watchdog NICE, with the aim of producing recommendations to break the impasse.